The ARAI fuel economy figure of the Celerio is claimed at 23.1 kmpl for both variants. 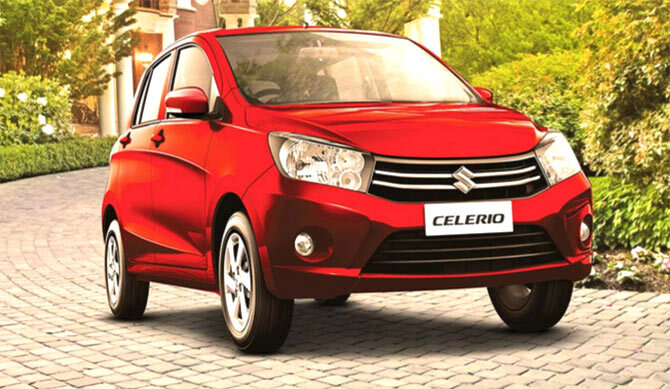 Although, the car hasn't been tested in real world driving conditions the Celerio might give less or more kmpl in the city or on the highway, depends on the amount of braking and road conditions the AMT might not lose too much on the economy front as claimed by Maruti. Baleno Mileage – ARAI. 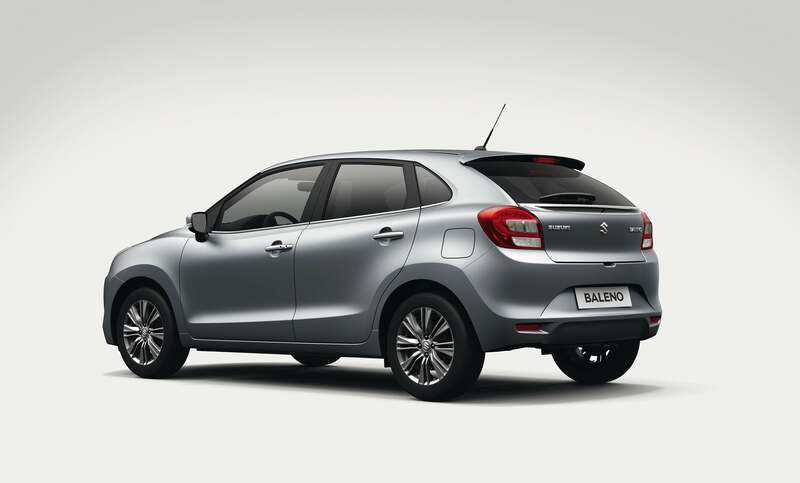 As per ARAI, the mileage of Maruti Suzuki Baleno Manual Transmission Petrol Variant is 19 kmpl, for Diesel Variant is 25 kmpl. Automatic Transmission Petrol Variant is 19 kmpl. However, our Maruti Suzuki Baleno Road Test on highway gave a mileage of 21 kmpl for Petrol and 27 kmpl for Diesel. 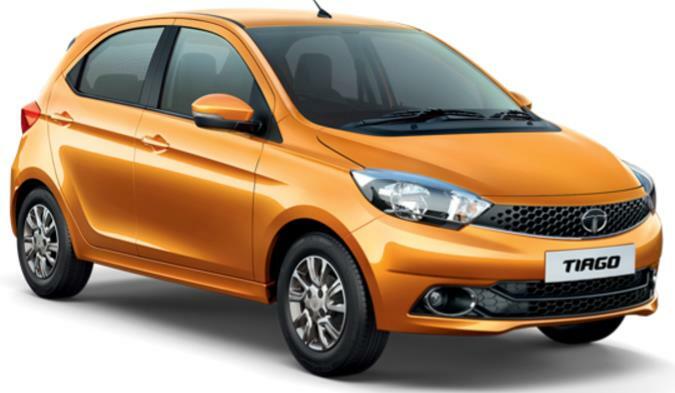 The new Tiago is available in 5 trim levels – XB, XE, XM, XT and XZ – and in both petrol and diesel fuel options. While the petrol version is priced in the range of Rs 3.20 lakh to Rs 4.92 lakh, the diesel range costs between Rs 3.95 lakh to Rs 5.71 lakh (ex-showroom Delhi). Renault Kwid is available in seven variants – Std, RxE, RxL, RxT, RxT (O), RxT 1.0 and RxT (O) 1.0 – priced between Rs 2.64 lakh – Rs 3.95 lakh (ex, Delhi). 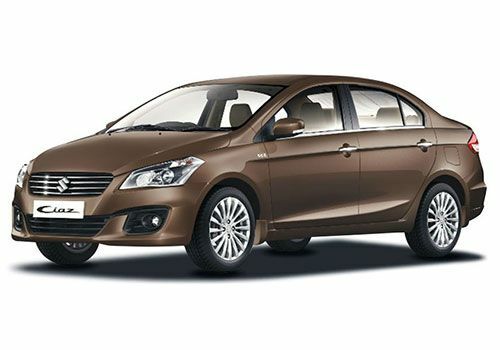 The top-of-the-line variant is powered by a 1.0-litre, 3-cylinder petrol engine that is capable of generating 67bhp of power and 91Nm of torque. Power is delivered to front wheels via a 5-speed manual gearbox. It is claimed to return an ARAI certified fuel economy of 23.01kmpl.